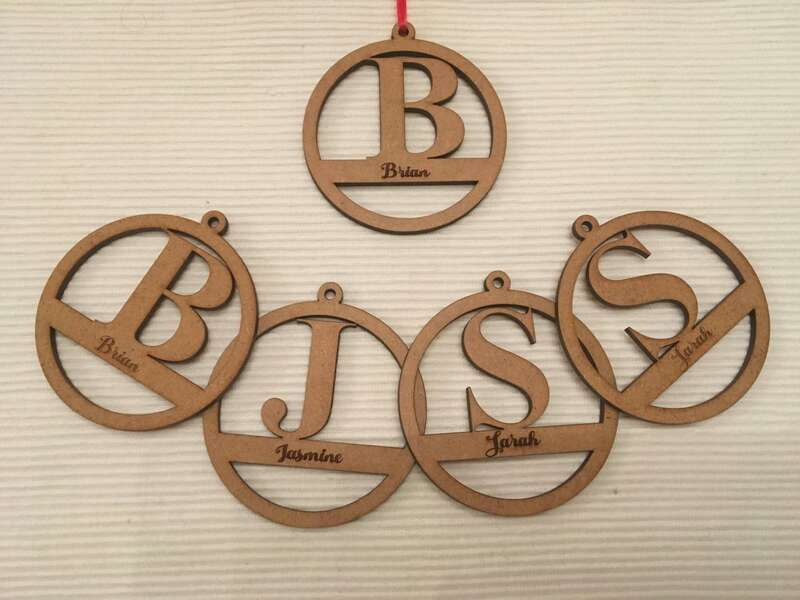 These personalized wooden and holiday ornaments will add just the right amount of sparkle to your celebration! Initial letter with recipients name underneath. 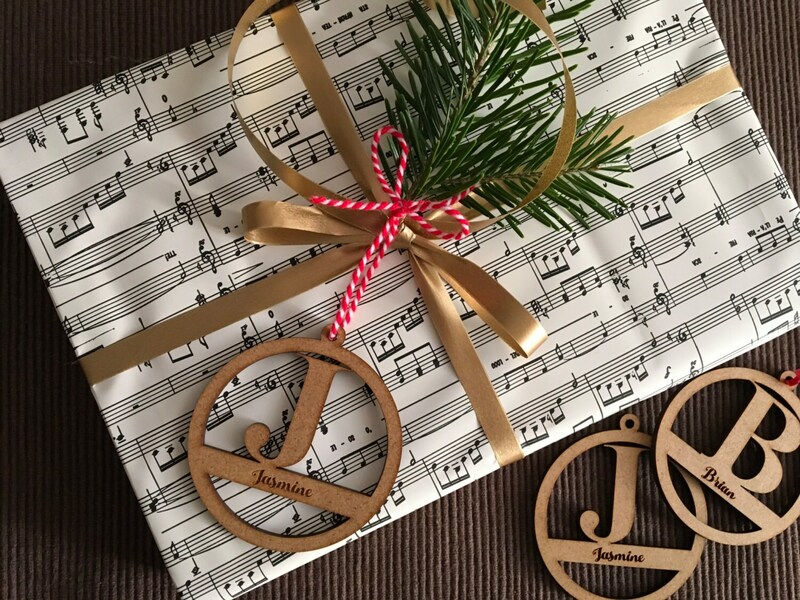 These are a great addition to any gift, and a gift that keeps on giving as they are easily reused or make excellent decorations and keepsakes! All decorations are laser cut in our modern production facility from high-quality materials following our original design. 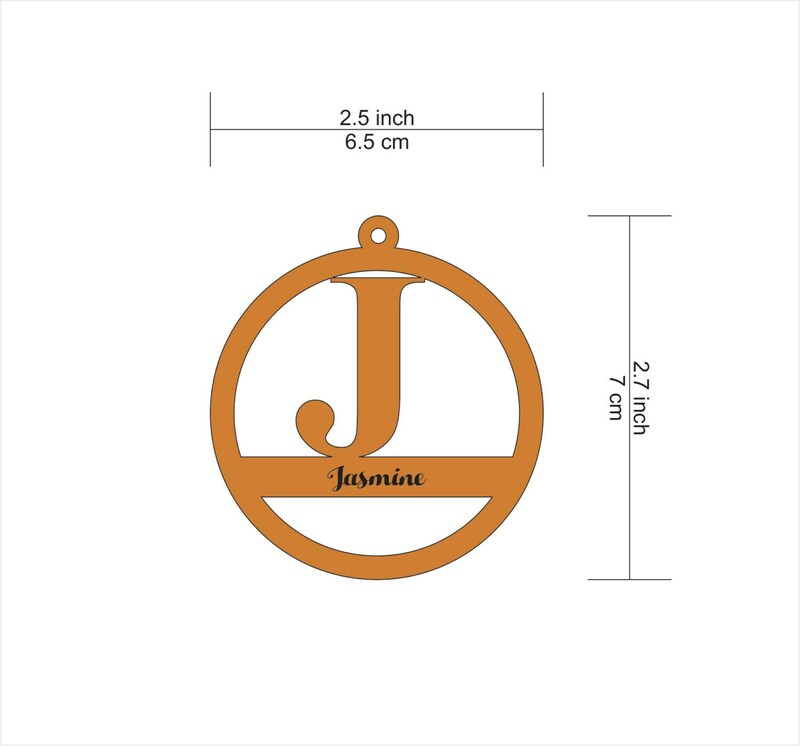 All items are made the same day the order is placed, and are available in custom sizes. You can order for as many different names and letters as you need! Fast shipping!! Absolutely in love with them!! Just as described. Fast shipping. Great experience.